The Roswell Invaders (9-4) beat the Santa Fe Fuego (3-12) 7-4 on Wednesday at Joe Bauman Park behind Joey Miller, who collected three hits. He doubled in the fourth inning and singled in the second and eighth innings. 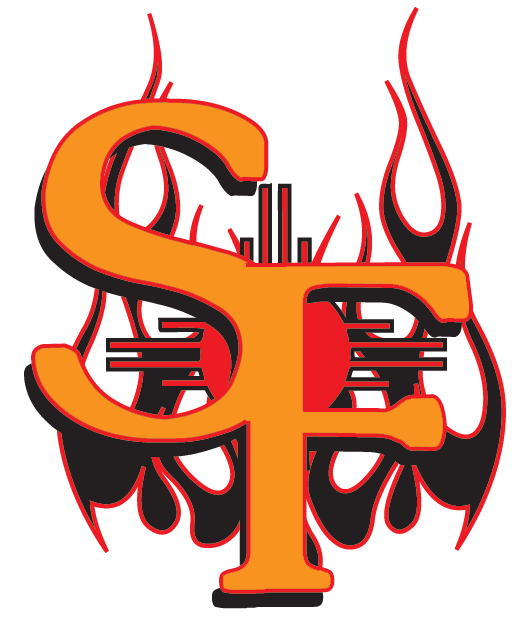 Chris Tavares racked up three RBIs on two hits for the Santa Fe Fuego. He doubled in the third and ninth innings. 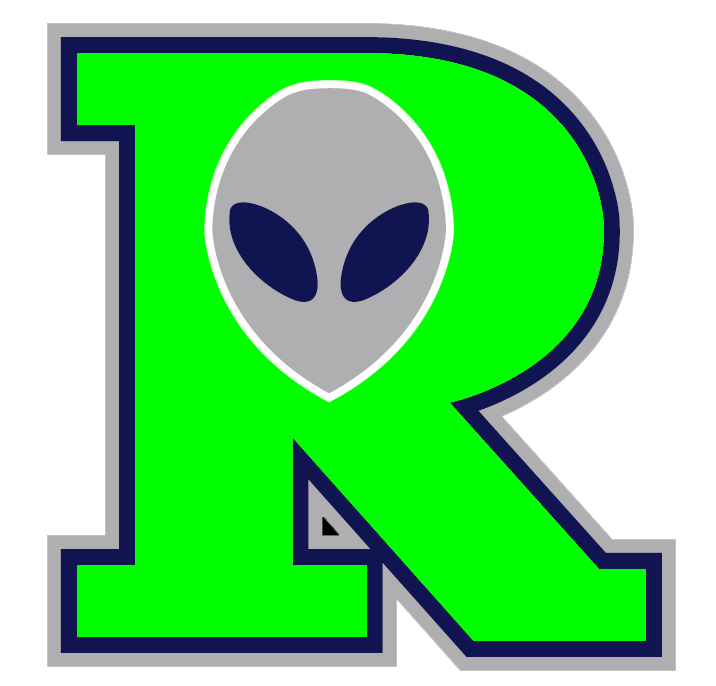 Ryan Ward improved to 2-1 on the year by picking up the win for the Roswell Invaders. He allowed four runs over four innings. Ward struck out eight, walked two and gave up six hits. Joseph Maggi (0-1) took the loss for the Santa Fe Fuego. He allowed six runs in 3 1/3 innings, walked three and struck out three.